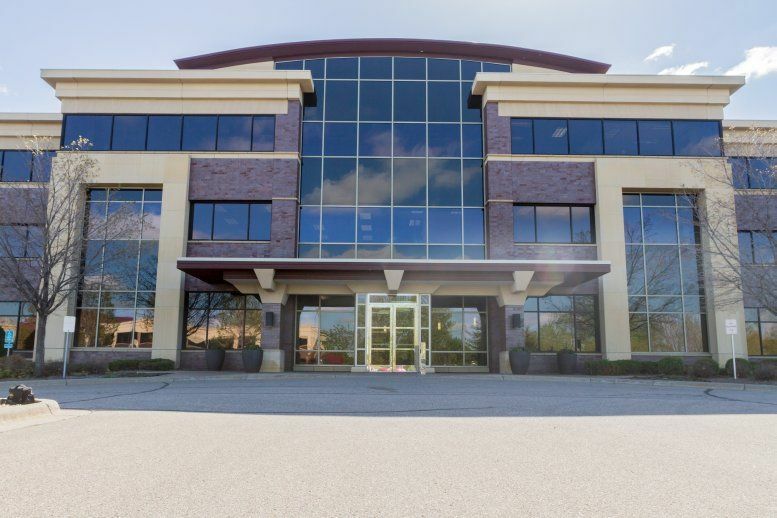 Offices.net offers fully furnished executive suites, professionally equipped office space and cost effective corporate real estate in Minnesota. 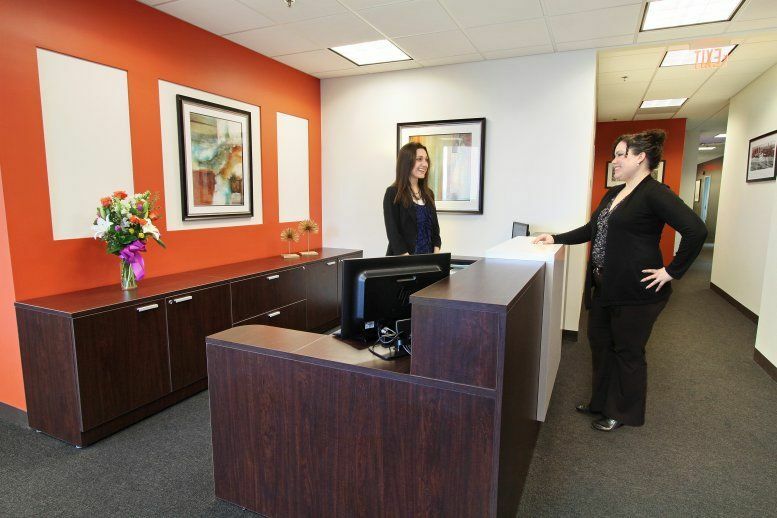 The office space for rent includes a wide range of essential services, making setting up a business in Minnesota faster and easier than ever. 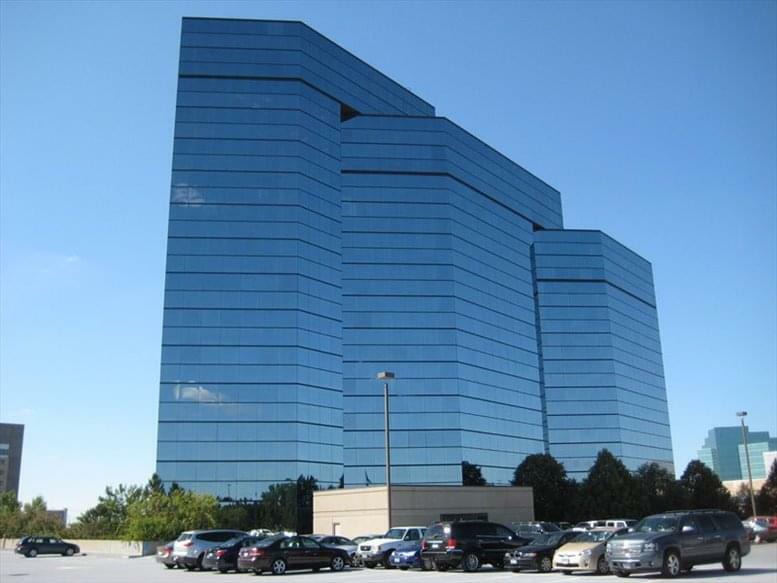 Click the name of a city above to find office space for rent in Minnesota, or call 1-877-693-6433 to speak to a consultant. Located in the Midwestern United States, Minnesota is the twelfth largest and the twenty-second most populous state in the country (2018 data). The state's largest city is Minneapolis and its capital is Saint Paul. The 'Twin Cities' form the Minneapolis-Saint Paul metropolitan area, and thriving area that is at the centre of state's government, education, transportation, business and industrial sectors. Outside of this urban region, much of the state remains largely rural with agriculture, mining, forestry and recreation as economic drivers. Although Minnesota was once primarily known for producing raw materials, its economic growth is increasingly a result of activity in producing finished products and in service sectors. Core industries now include biosciences, manufacturing, clean and renewable energy, banking and insurance, data centres, and health care services.